Campbells The Sixties Block 2015. Having such a strong tradition in fortified wines, built often from Spanish and Portuguese red varieties, it’s a thrill to see some of those turned to table wines. This is sourced partly from an experimental vineyard devoted to newer varieties. 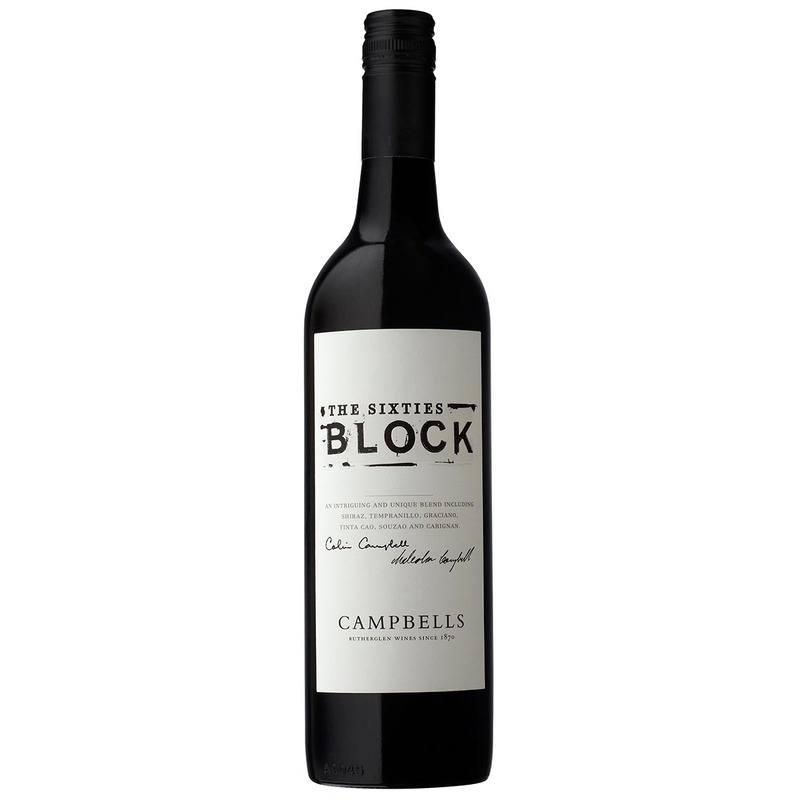 It’s warm and rich with dark fruits, mid-dark chocolate notes and complexing tannins. A good, all-round winter pleasure.